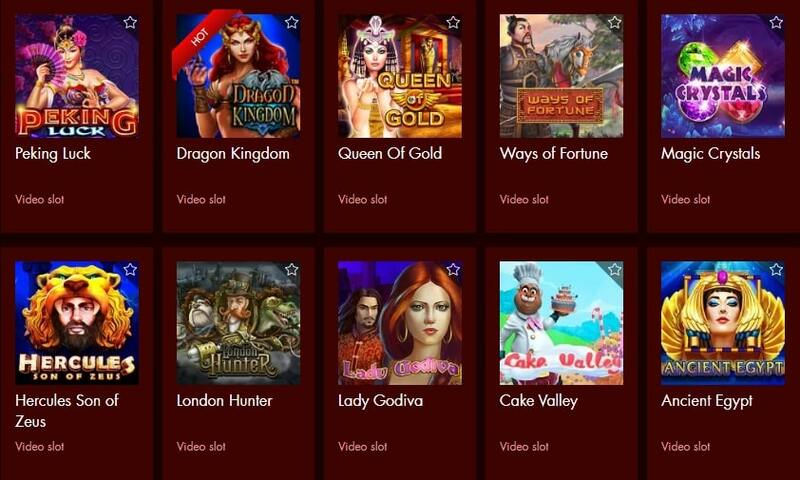 Spartan Slots Casino has a special treat for players as soon as they register an account. Players are welcomed with a $25 bonus and when they make a real money deposit they will continue to enjoy many other special benefits. Spartan Slots Casino meets you with a Spartan theme and the promise of a hefty welcome bonus. The gaming experiences are bound to be thrilling, with the security and fair faming, and, most of all, the sections which offer you Classic Slots, Video Slots, and a section of other games where you get Video Poker and Table Games. There is no massive abundance of game titles, but you have at your disposal all commonly played games. Slots are in the spotlight, and the most popular titles featured on Spartan Slots are Carnival of Venice, Sweets Surprise, and Ocean Fantasy. You will find your favorite games in the other sections, too. 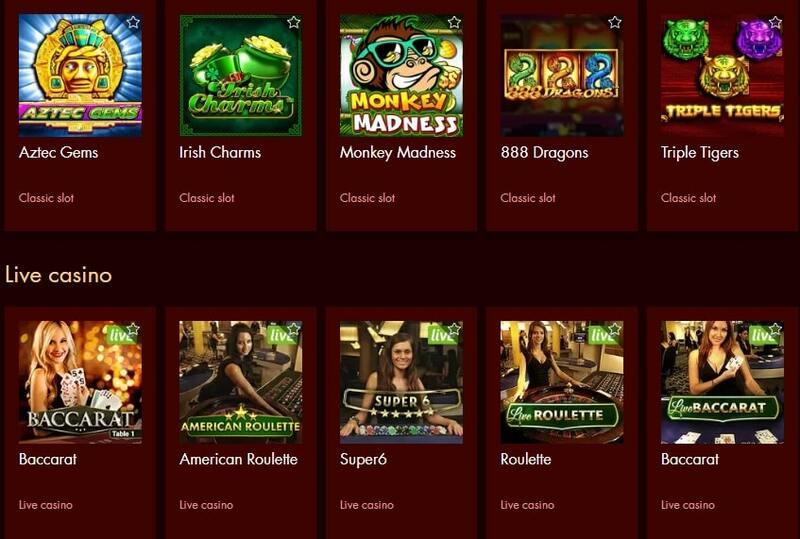 You always have access to the information on the games and on your transactions, in the Game and History Log which is available in the casino cashier. 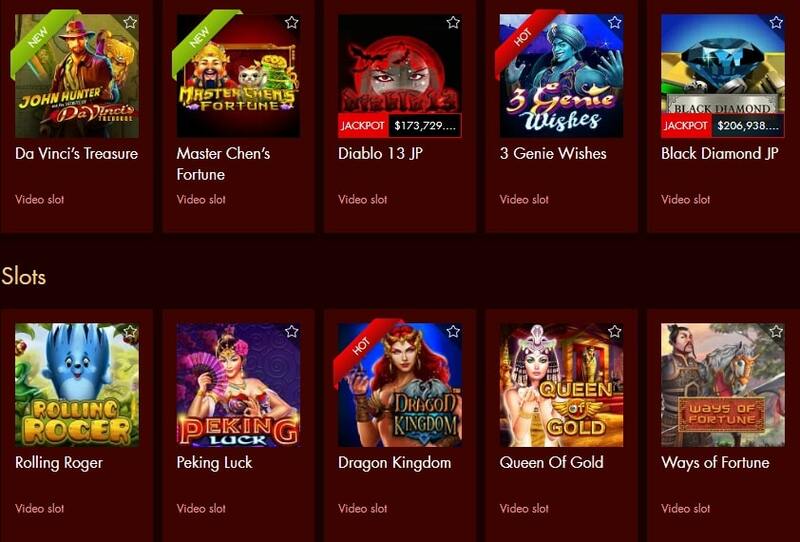 If you are a slots aficionado, and a fan of games based on TopGame software, the software which provides the platform for the casino, Spartan Slots is definitely the venue for you. Some online casinos try to entice players with bonuses worth a few hundred dollars, while others go bigger, with bonuses of $1,000 or even $2,000 or more not being unheard of. But few offer the kinds of bonus offers found at Spartan Slots, where you can potentially earn as much as $5,000 in bonus funds that you can spend on slots. This offer comes over the course of your first six deposits into the site, so you shouldn’t expect to get quite that much bonus money unless you’re planning to stick around for a while. On your first deposit, you’ll be granted a 200% matching bonus worth as much as $400. That’s backed up by second and third deposit bonuses that will grand you a 100% match worth as much as $1,000 each. The fourth deposit bonus is a very nice deal, granting you a 150% match worth as much as $600. Finally, you are entitled to two more “Warrior Reload Bonuses,” each granting a 50% match up to a maximum amount of $1,000 each. Total it all up, and that adds up to a maximum total bonus of five grand. Even the terms and conditions aren’t too bad, at least for slots players. There is a 25x wagering requirement before you can withdraw, but all slots can be played during your bonus period. Also, it is worth remembering that you can’t actually cash out your bonus balance: once you have finished clearing the bonus, you can withdraw any winnings, but the bonus amount will be taken out of your account balance. There is also a scratch card game known as Weed Whacker for those looking for an instant win option. If you’re hunting bonuses, however, it is worth remembering that you cannot play blackjack, roulette, or craps while clearing your bonus amount, so stick to slots or other games until you’re done clearing your bonuses. 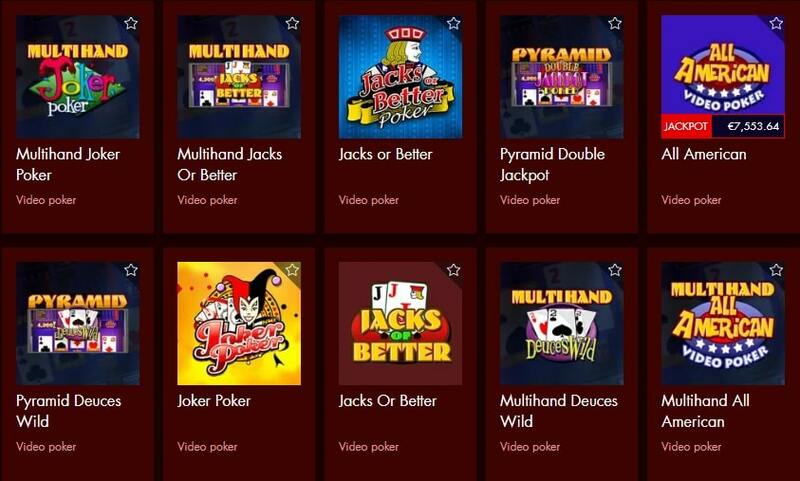 Spartan Slots Casino has 24/7 support. Players can get in touch with a representative at any time of day through the casino’s instant live chat service. 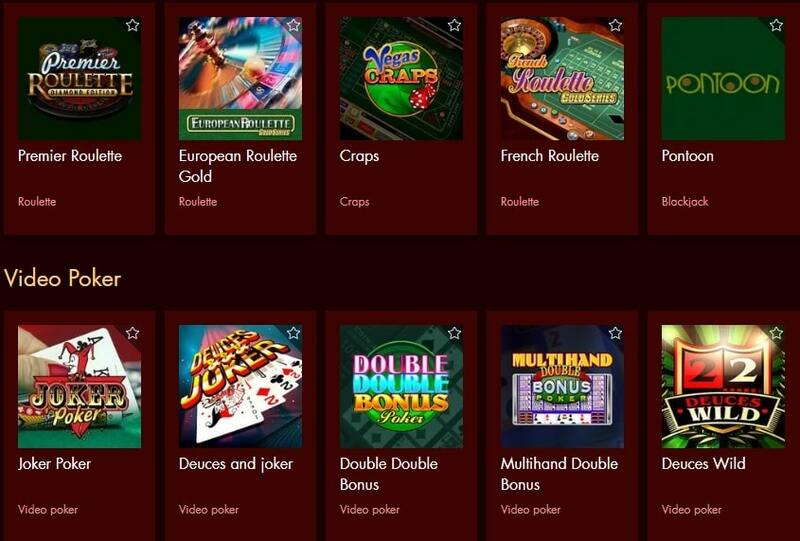 This can be initiated through the casino software or directly on the Spartan Slots website. The casino can also be reached by email. Just visit the “Contact Us” page on the Spartan Slots site and choose the email address that fits your inquiry. You can’t go wrong with the software and games at Spartan Slots, so your opinion of this site is likely to come down to how you feel about their bonus offers. If you’re someone who just wants one decent sized bonus that you can clear at your own pace, then you might be able to find a better casino for your needs. But if you’re willing to make several deposits and want to be rewarded every step of the way, the $5,000 worth of bonuses here are sure to make you happy, making Spartan Slots a great site for high rollers—or anyone who just wants to play like one.